There’s plenty of preparation that goes into making an event successful. The food, decorations and entertainment gets the party going! But where are you going to host all of the festivities? Luckily Jersey City has plenty of spaces that are available for you to rent. 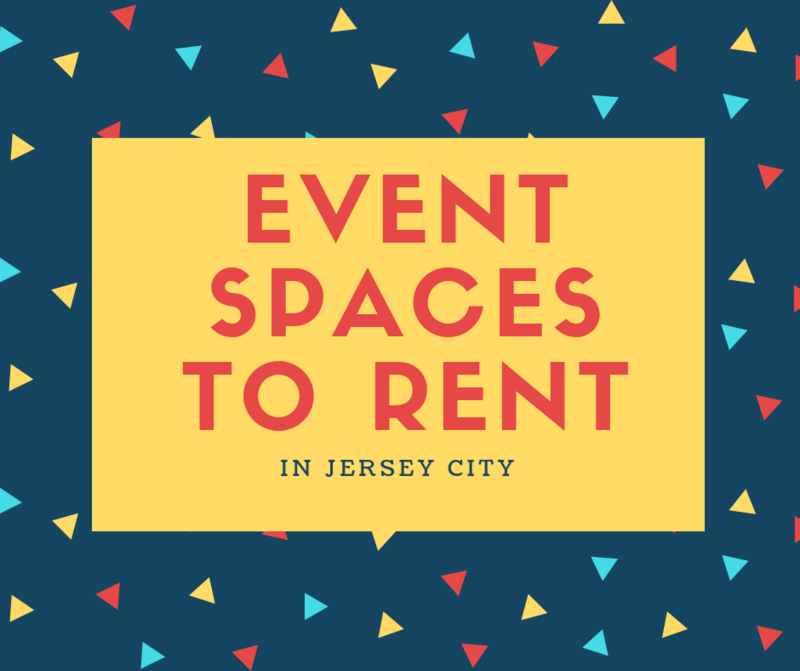 Check out our list of Event Spaces to Rent in Jersey City! 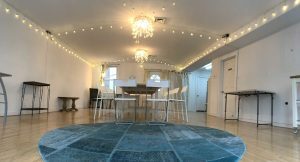 Eventspaceforhire in Jersey City is a blank canvas to bring your vision to life, a boutique storefront studio space designed in the simplest of ways to cater to the versatile needs of our community. The white walls, wooden floors, open concept floor plan provide a bright, modern and minimal space. Provided amenities: Food and alcohol welcome • 25 ft wide storefront all glass floor to ceiling windows that are decorated and customizable •Fantastic natural light •Outside courtyard •Clean and ready facility with bathroom essentials •Flyer placement in the community space •Listing on the Community Calendar •Street parking on weekends and evenings •Free 2 hour parking during weekdays •Movable smart flatscreen 40inch TV and speakers •wifi •Festive installation of ceiling lights •5 tables •27 chairs, Central heating and cooling •Magnetic A-frame chalkboard sign •Utility closet with spare supplies and tools. My Gym Jersey City is renting out their space for all your celebration needs! 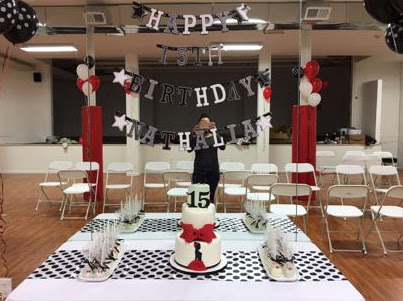 Baptism, Quinceaneras, Sweet 16, baby showers and more can be held in My Gym. They help you and your family plan the perfect event every step of the way. 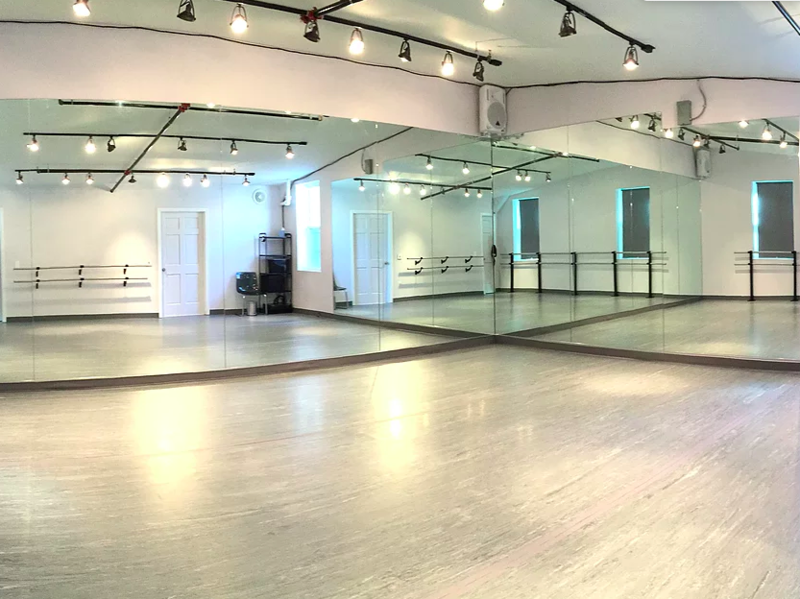 Located steps from the Grove Street PATH, the Performing Arts Workshop boasts 2800 square feet of completely renovated, ground level space. 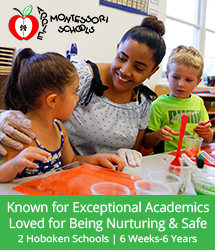 Their facility houses three generously sized studios and a welcoming reception area! 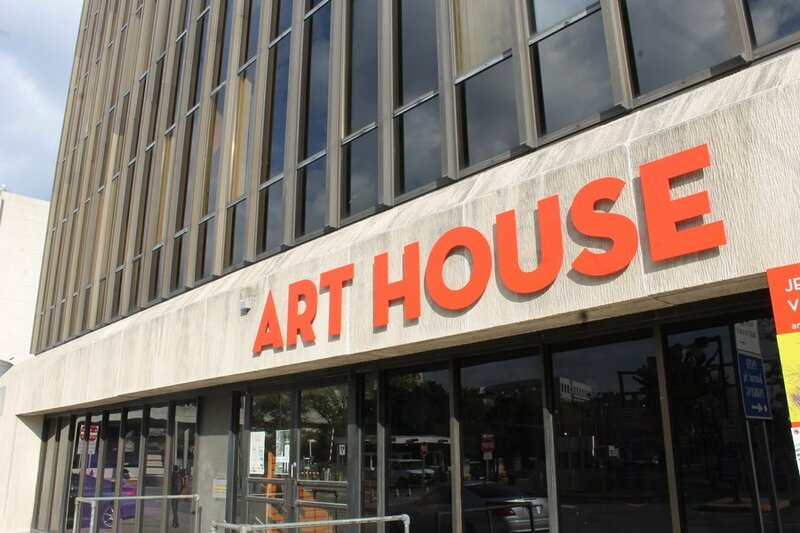 In October 2017, Art House Productions opened a new, fully-accessible, 5,500 square foot arts center that comprises studio space, a 99-seat flexible black box theater, and a visual arts gallery. 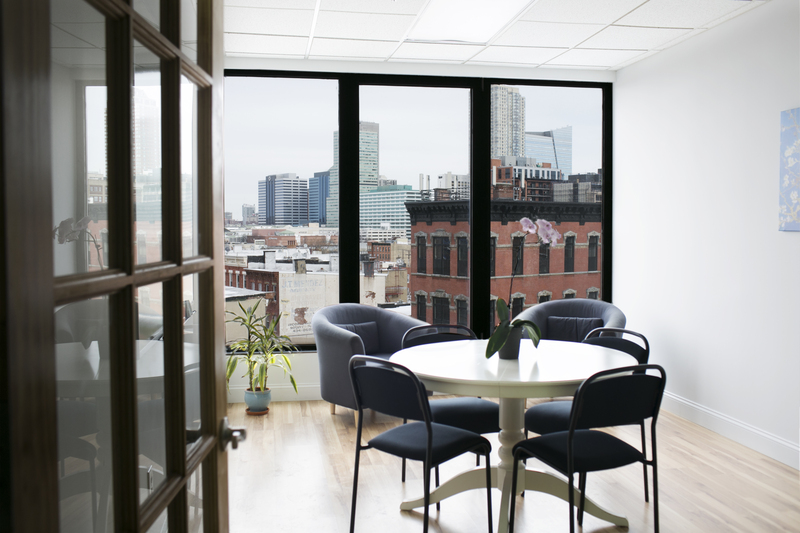 They are an ideal space for hosting rehearsals, shows, and events in Jersey City. Not an artist? Not a problem! 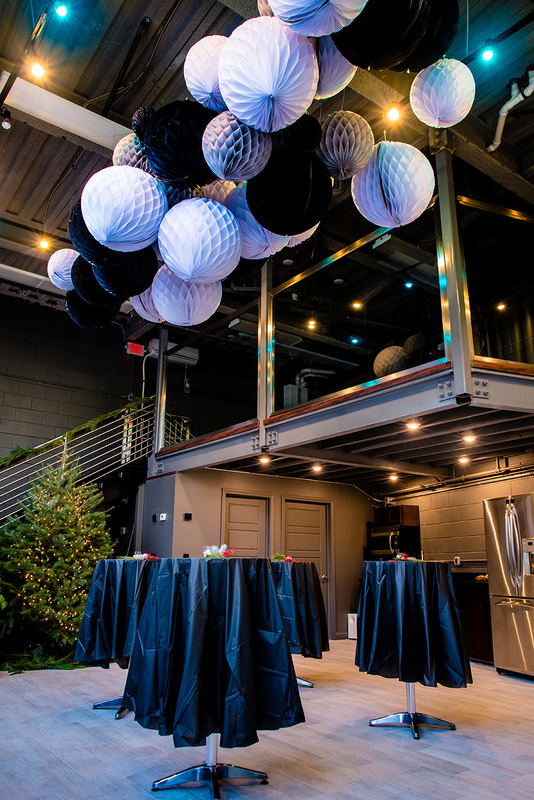 Art House fully equipped to help you put on your baby shower, graduation party, office holiday party, and so much more making it the perfect addition to our list of Event Spaces to Rent In Jersey City! 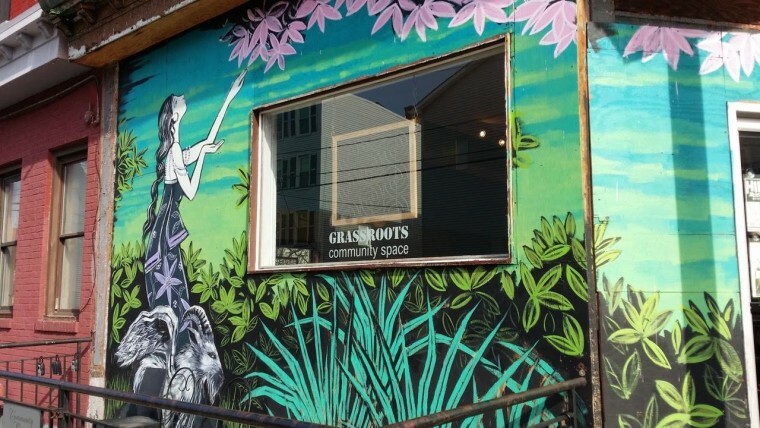 The Grassroots Community Space was founded by artists and supporters of the arts to enrich the community’s quality of life. The venue provides a meeting place for people who want to convene, share ideas, support local artist and explore different aspects of the human experience in a relaxed environment. The space has the potential to serve as an instruction space, boutique, holistic practice center, lecture hall, event space and much, much more. 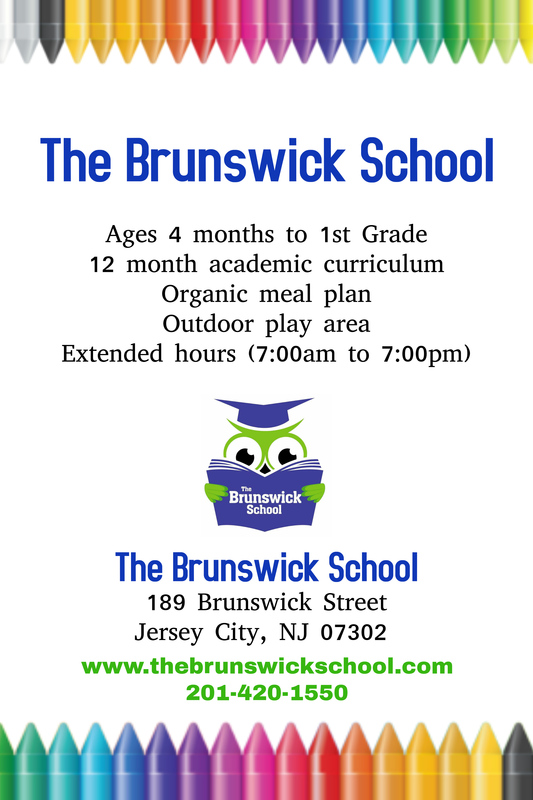 Looking for a fun and creative space to celebrate your child’s birthday? The Tiny Green House is the perfect place for your little one! They offer two hour birthday parties just for you and your friends. 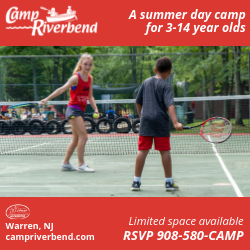 Birthday parties held at the studio are for ages 2 and up and the friendly staff works with each family individually to make the day special. Based on your child’s chosen birthday party theme, they will adorn their space with a handmade banner, balloons and other decorations, and develop two different art projects! The Barrow Mansion is a beautiful space available for rent as a wedding venue lecture rooms, parties, charity and fundraiser events and more! It can accommodate anything from an intimate party to a large blowout. There are three rooms that can be used in any combination for your party’s needs, as well as a large kitchen with a 10-burner Garland stove that can be used for staging food. 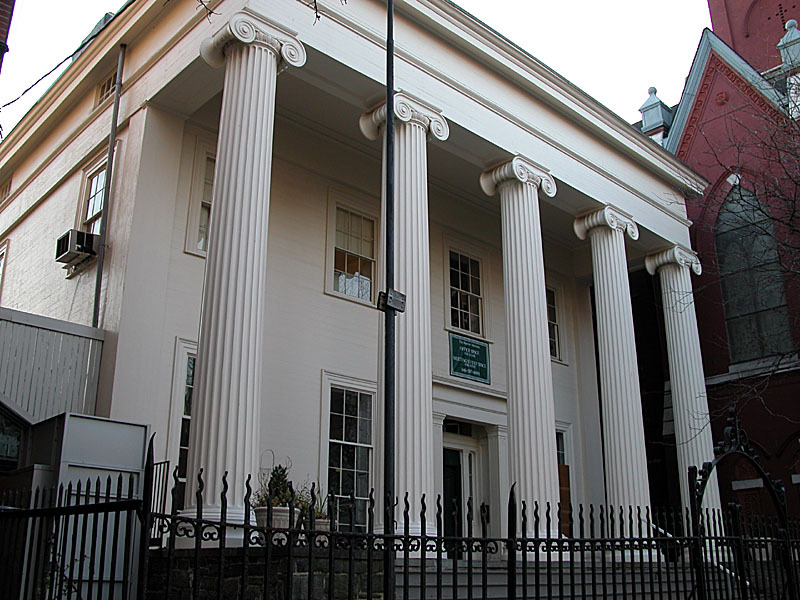 Jersey City Theater Center (JCTC) is a nonprofit, 501c3 arts organization and manages programming at White Eagle Hall and Merseles Studios and White Eagle Hall. Merseles Studios has 10 artist studios ranging from 150-700 square feet each that are available and a 2,000 square feet black box theater that fits 49 people and available for private events as well such at theater, lectures, film screening, photo shoots, private parties, etc. 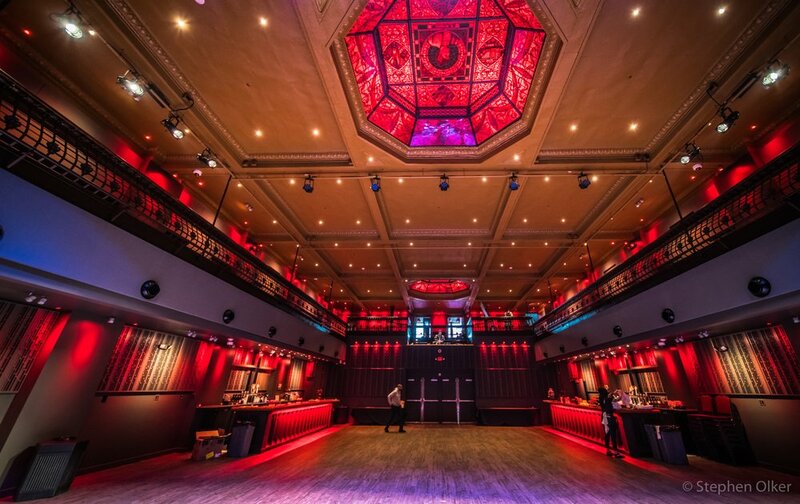 White Eagle Hall is a newly restored and renovated historic theater located in the thriving nightlife scene of Downtown Jersey City, New Jersey. White Eagle Hall presents live music, theatre, comedy, dance, film, family shows as well as other performances while serving food and drinks. In addition, White Eagle Hall is a warm and intimate event space perfect for weddings, receptions, private parties, fundraisers, corporate meetings and other functions! Indiegrove is the perfect space for events, meetings and they offer relaxing environment to help you get your work done! This space is located in the heart of Downtown Jersey City footsteps to the Grove St PATH Station! Located in Jersey City, Venue 845 is a beautiful, highly adaptable space for hosting any function, whether it is a personal celebration or a corporate event. Venue 845 features two spacious rooms and a loft perfect for entertaining youths. The loft space is equipped with 3 large plasma TV’s connected to Wii, PS4, and Xbox One game systems. With room for 25 to 1000 guests, The Liberty House will provide you with the perfect space for your next business meeting, team building seminar, or corporate event. Their stunning location includes ample outdoor grounds perfect for a corporate barbecue or picnic, accented by unsurpassed views of the lower Manhattan skyline. Getting hungry?Situated on the main floor of Liberty House, the Liberty Room includes a spacious dining room directly next to the pavilion, in which your guests can dance and mingle. Kidville parties are legendary and hassle-free! 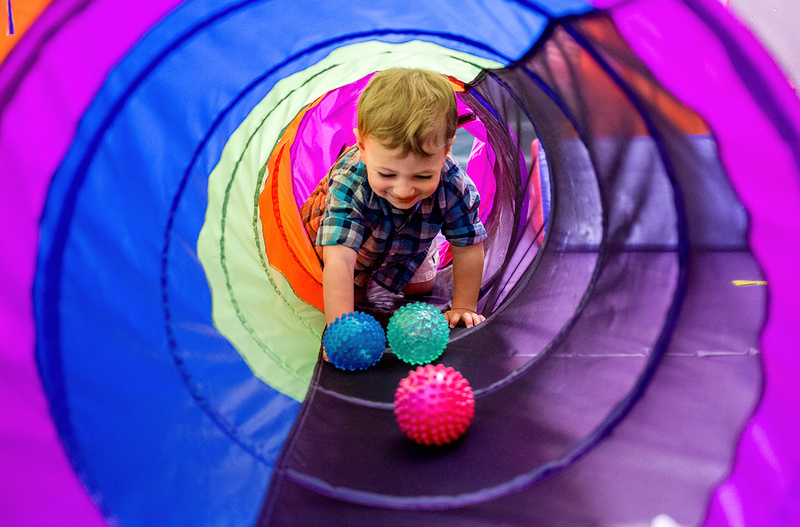 Book your child’s next event at Kidville and see why they were named one of Parents magazine’s “10 Best Birthday Party Places.” From planning to execution, their birthday party team bring your child’s dream party to reality! At the Garden Street School of the Performing Arts, you can find your perfect party fit based on age! 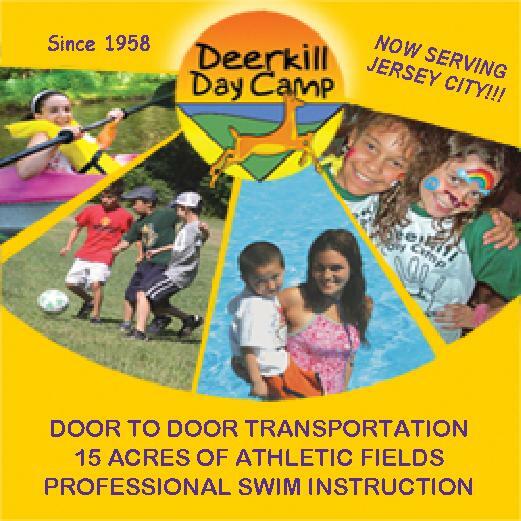 They offer both kids parties and parties for teens and tweens. After that, you can customize your party by theme and select entertainment for an unforgettable event! 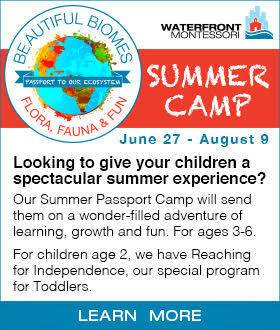 The Monroe Center for the Arts is the premier arts and business community in Hoboken NJ! Their two main buildings have 180,000 square feet of artist studios, office lofts and retail space ready for lease. 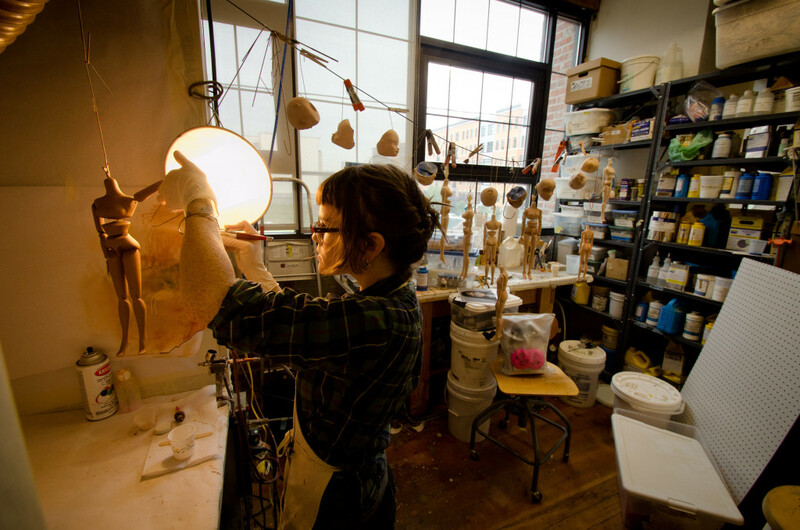 The Studios range from 300 to 5,000 square feet! On September 3, 2013, Just 4 Kids Salon did something very important. 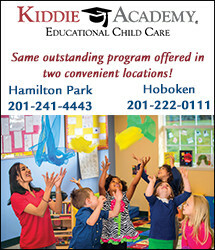 They became Hoboken’s first comprehensive kids salon, kids day spa and children’s birthday boutique, just for kids. 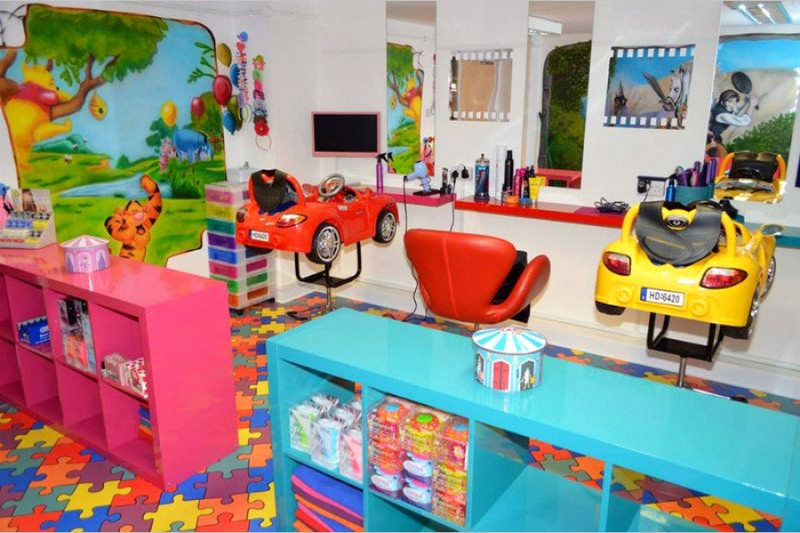 Not only is it a great place to get a haircut, but it’s an awesome space to host your child’s next birthday! With 14 different party themes, Just 4 Kids has something for everyone! 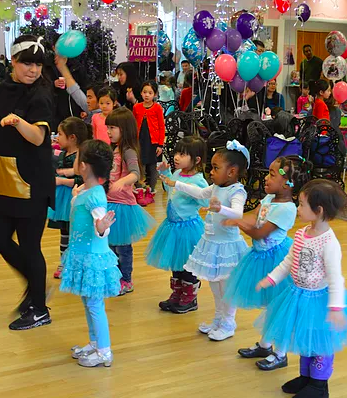 We understand that throwing a great birthday parties for your little one are super important which is why we like to stay in the know when it comes to the best party venues in and around Jersey City! Don’t forget to grab super yummy birthday treats!